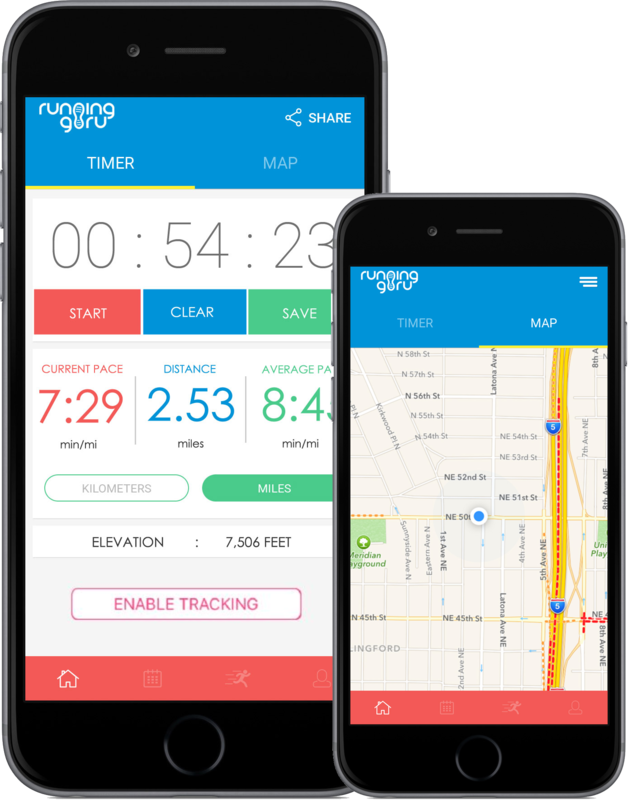 FREE LIVE TRACKING FOR YOUR EVENT! Make sure participants can share your event experience with friends and family. 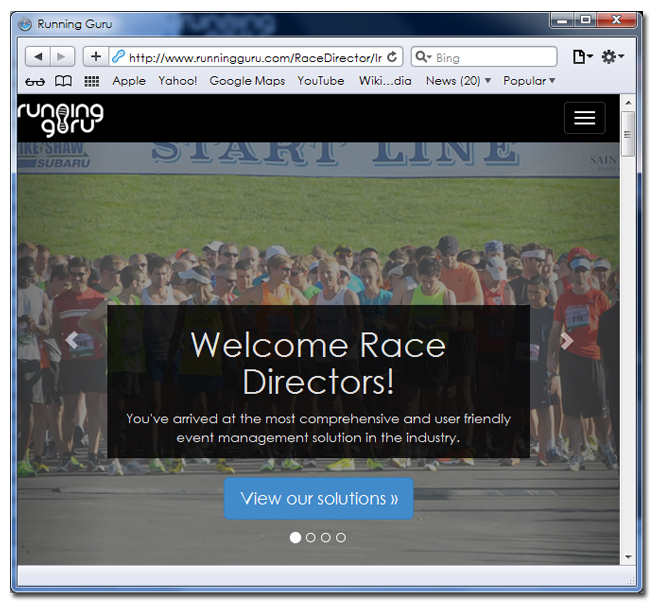 Click here to login or create a new Race Director account. 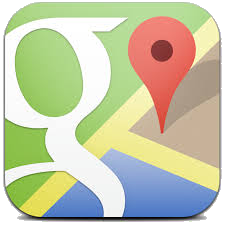 After you login, click Google Maps to quickly and easily layout your race course using Google Maps©. 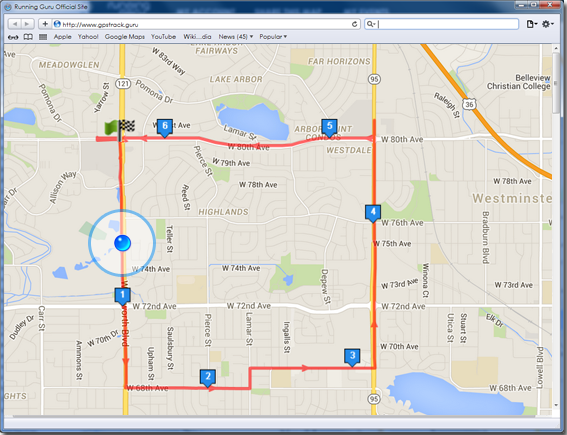 You can include mile markers, port-o-potties, aid and water stations, and many more helpful symbols. Send an email to all your race participants and include the below link which contains instructions for live tracking at your event. Participants track themselves live at your event! Watch your event go viral as participants share their event experience with friends and family on FaceBook©, Twitter©, and via text messages. And best of all, live event tracking is FREE for both you and your participants!